Couture Carrie: CC Loves... These Products! CC has tried and highly recommends each of these items, so do add them to your shopping list! 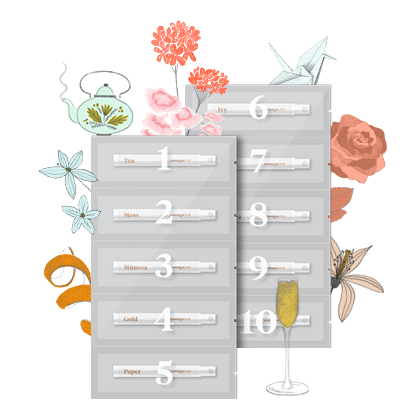 Commodity Perfume Women's Fitting Kit, at commoditygoods.com... 10 unique mini sprayers to explore the entire Commodity collection and find your favorites! CC adores the Paper scent ~ light, fresh and lovely. 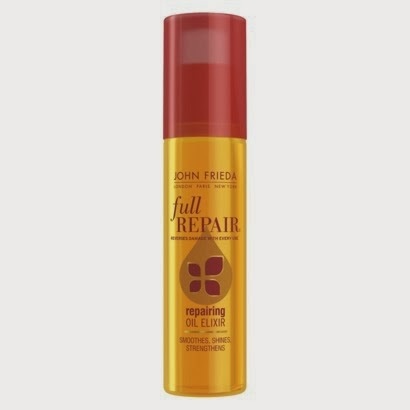 John Frieda Full Repair Reparing Oil Elixir ~ smoothes, shines and strengthens hair and reverses damage with every use. This and next two at johnfrieda.com. John Frieda Fine to Full Blow-Out Spray ~ creates all-over natural fullness for a salon-quality blow-out. 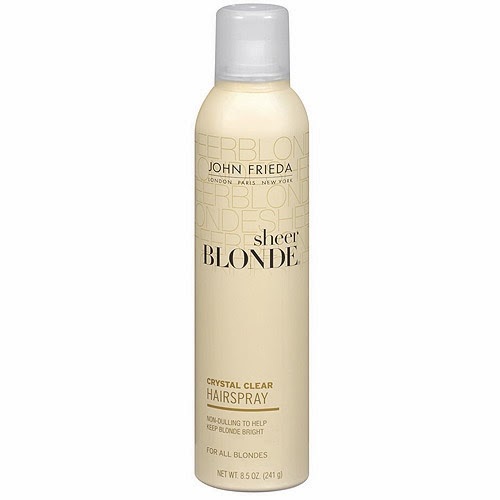 John Frieda Sheer Blonde Crystal Clear Hairspray: non-dulling to help keep your blonde nice and bright! 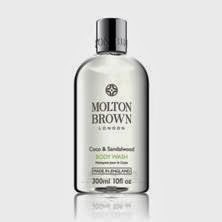 Molton Brown Coco and Sandalwood Body Wash, at moltonbrown.com ~ with coconut extract to energize the skin and warming sandalwood... close your eyes and head to the islands, darlings! 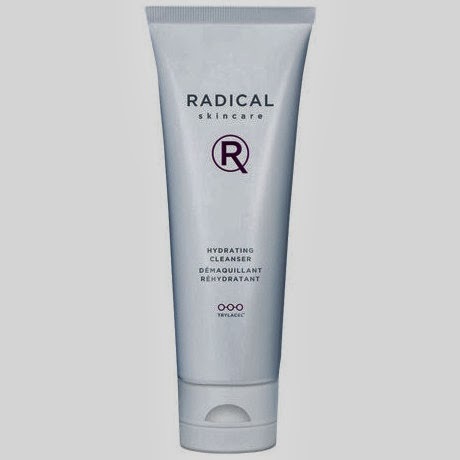 Radical Skincare Hydrating Cleanser, at radicalskincare.com, a luxurious and creamy antioxidant-rich cleanser that cleans and hydrates. Which beauty products are you loving these days, darlings? That body wash looks good!